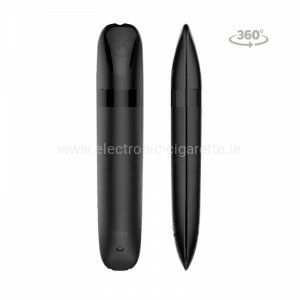 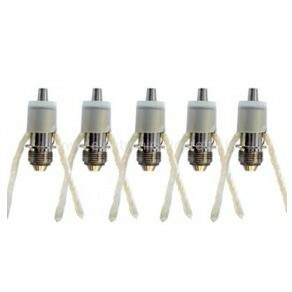 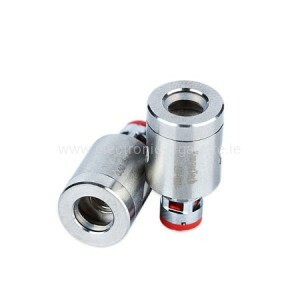 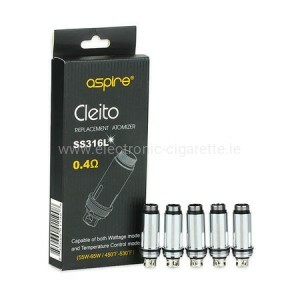 In addition to Kanger MOD, E Cigarette and Clearomizers you can also get Coil head and plastic mouthpieces. 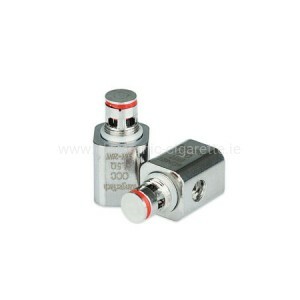 A noble variant is the Kanger Protank made of chrome-plated brass and high-quality borosilicate glass, ideally suited for slightly acid-containing liquids. 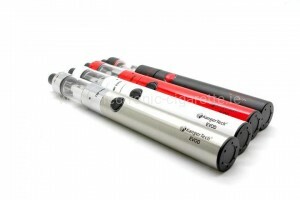 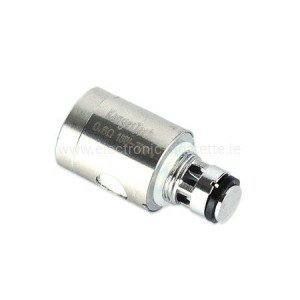 In our range, you will also find the Kanger Aerotank from borosilicate glass and stainless steel with four different filling capacities or a Kanger Airflow Controller, which allows you to regulate the air supply. 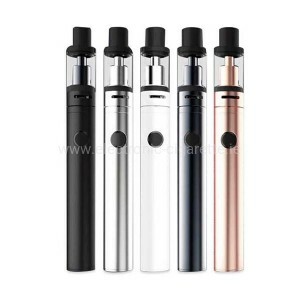 Just click and find your perfect Clearomizer in our wide selection!